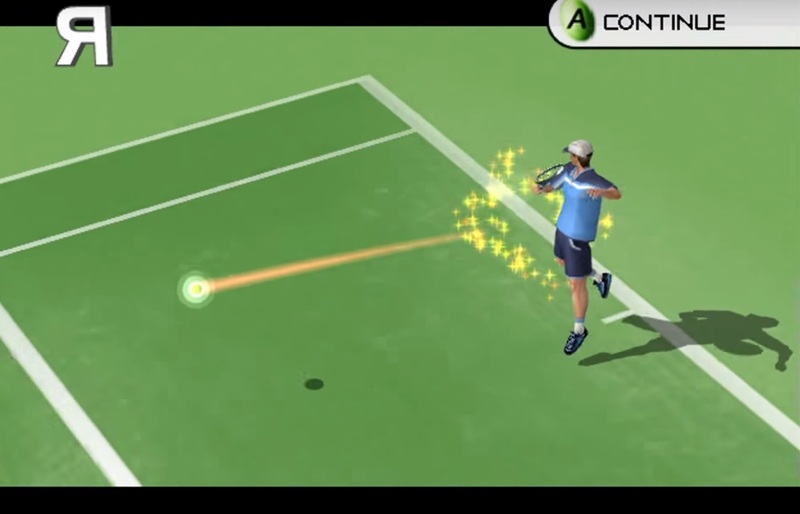 Slam Tennis goes where no tennis game has gone before - this is liquid tennis with attitude. A game that recreates then amplifies the excitement, atmosphere and challenge of modern professional tennis. 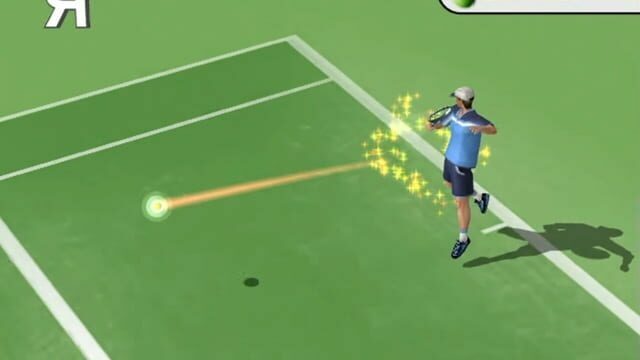 In Slam Tennis overcoming your opponent is only part of the challenge.